We specialize in authentic home cooking-style southern cuisine and catering at affordable prices. Our staff works extremely hard to serve delicious, perfectly seasoned meals, using the freshest ingredients. Most meal selections are made from scratch. Every recipe is proprietary, time-tested and consistently tasty. Best of all, we offer the best value anywhere for quality and price. We invite you to experience our famous hot and cold hors-d’oeuvres and canapés. Enjoy our delicious appetizers, entrees and delectable desserts. With attention to detail, our services include professionally attired expert carvers, maitre d’s, waiters, waitresses, and bartenders, where needed. 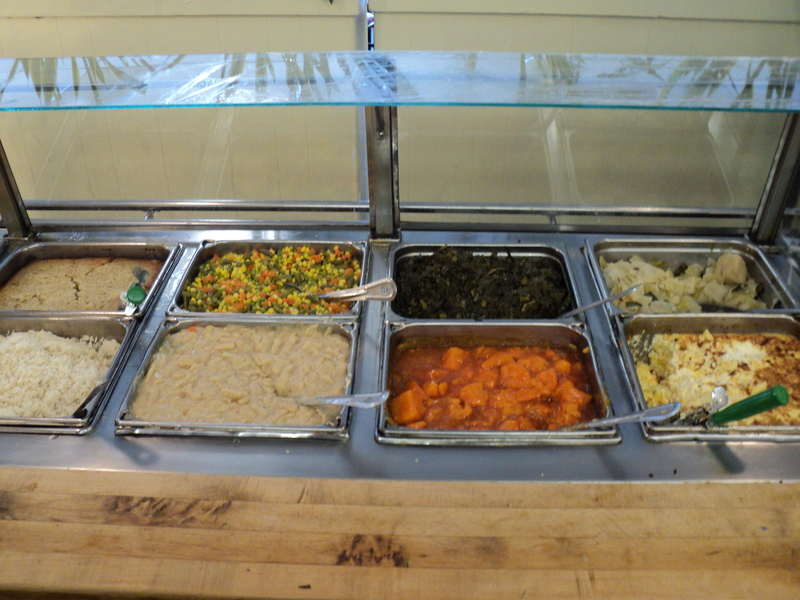 There's plenty of perfectly seasoned food, cafeteria-fast service to choose from with old school prices. Now you can't beat that! Bring a friend or the family. For the tastiest southern-style cooking in the entire southeastern U.S., come down and join us for an eat-in or take-out meal. You'll love it. John and his staff thanks you for coming! $1.10 16oz. , $1.49 20oz. , $1.69 24oz. 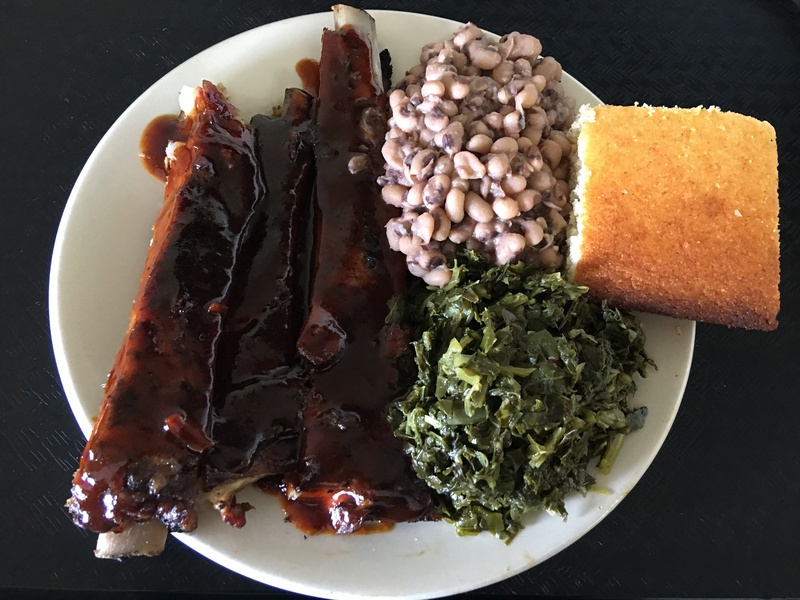 John’s Fine Food offers home-style southern cooking and catering at its very best. Every meat, vegetable and bread selection is perfectly seasoned, flavorful and filling like a Thanksgiving Day dinner. Daily specials are worth the wait. 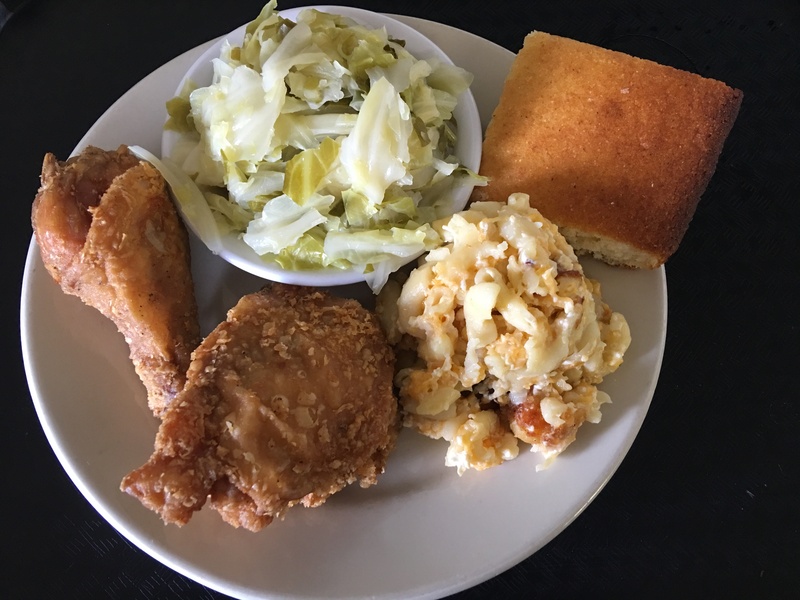 Try John’s "must have" famous Fried Chicken and hickory smoked Barbecued Ribs. John’s Fine Food specializes in fine dining catering services. We feature gourmet menus, which will please even the most discriminating taste. 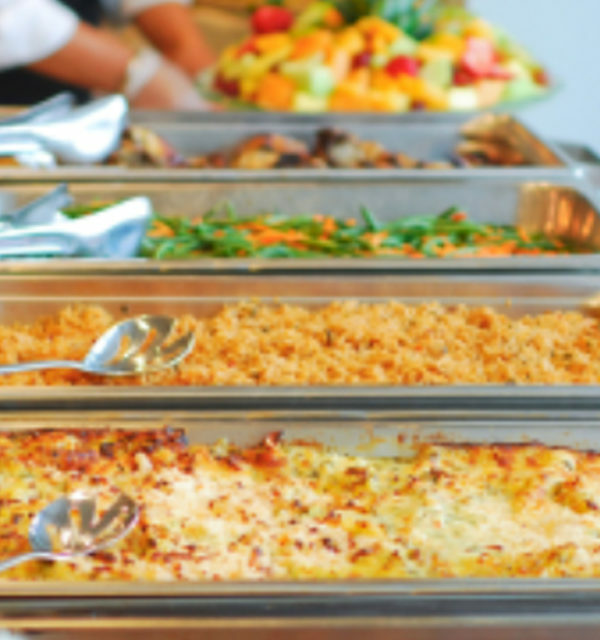 From grand buffets to informal lunches and dinners, from business conventions and private cocktail parties to banquets and receptions, we can assure you of the correct menu and services for your event. 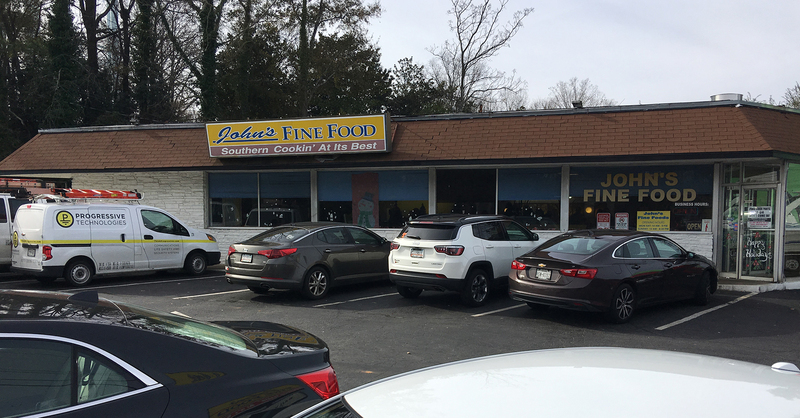 John’s Fine Food can help you with any event you might be planning, such as awards events, holiday parties, client and employee appreciation events, retirement parties, office lunches, and employee picnics. Celebrate any holiday with appetizers and southern foods from John’s Fine Food Catering. Whether you pick up or we deliver, we help you celebrate with friends and family! Our best selling gourmet festive feast featuring your choice of turkey or ham, stuffing, salad, dessert and more! 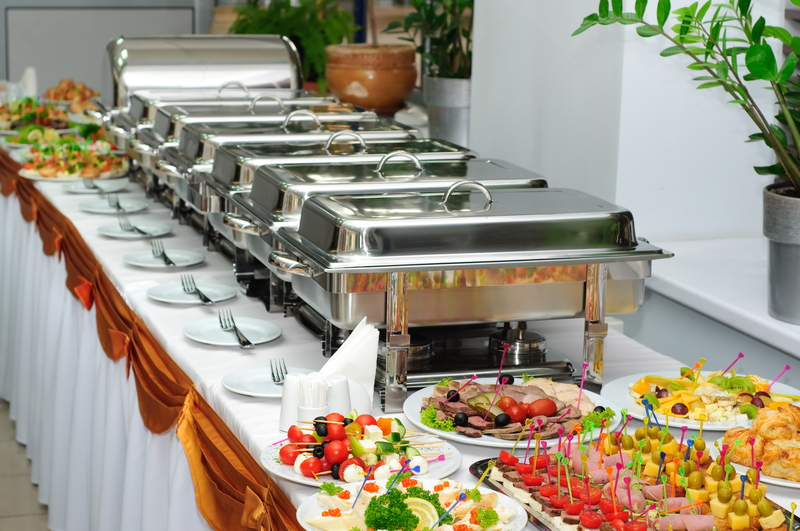 Our specialty is Wedding Catering which is customed to your wedding theme preferences. We’ll work with you one-on-one, exchange ideas, address your concerns throughout the planning process.